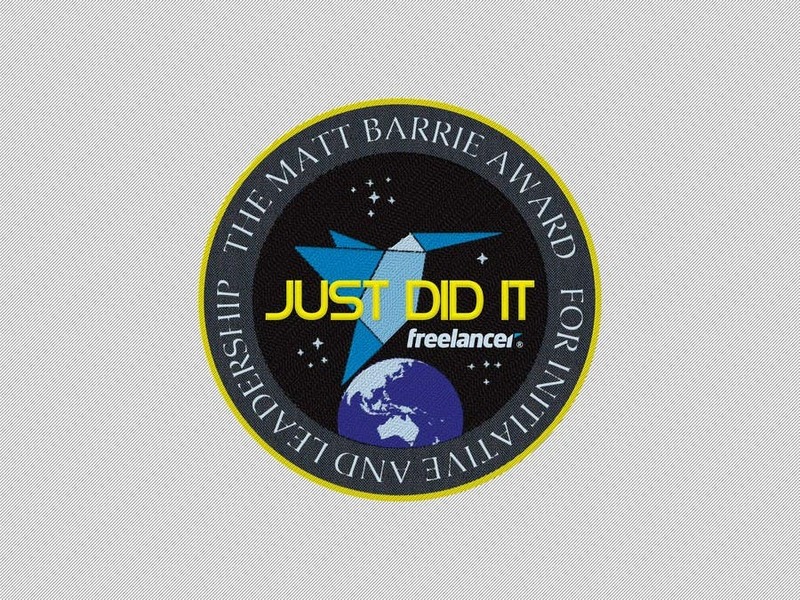 Design a badge in a NASA space mission style for Freelancer.com! My-2nd option of badge design, please feedback. Thank you.